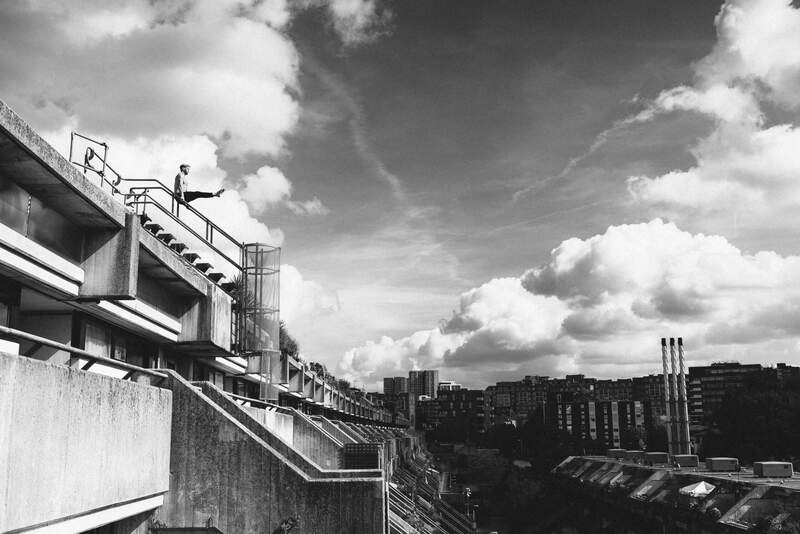 The Alexandra Road Estate, more commonly referred to as ‘Rowley Way’ is one of the most visually interesting estates in London. 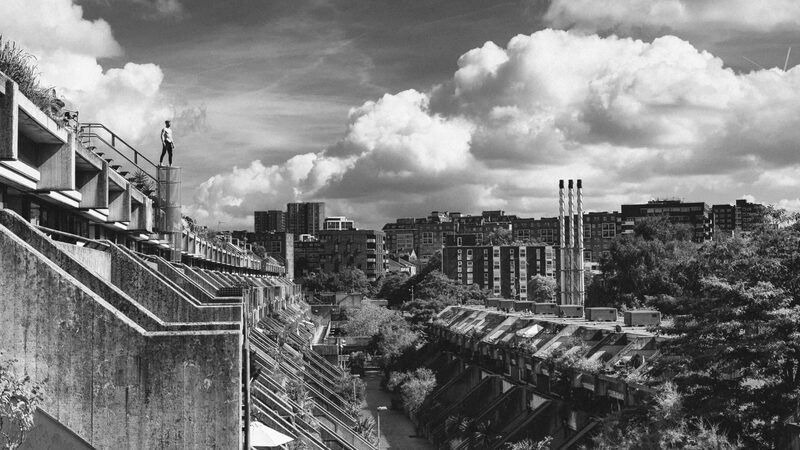 Built in the late 1970s and designed by Neave Brown, the estate is renowned for its grand curving nature and unique architectural elements. 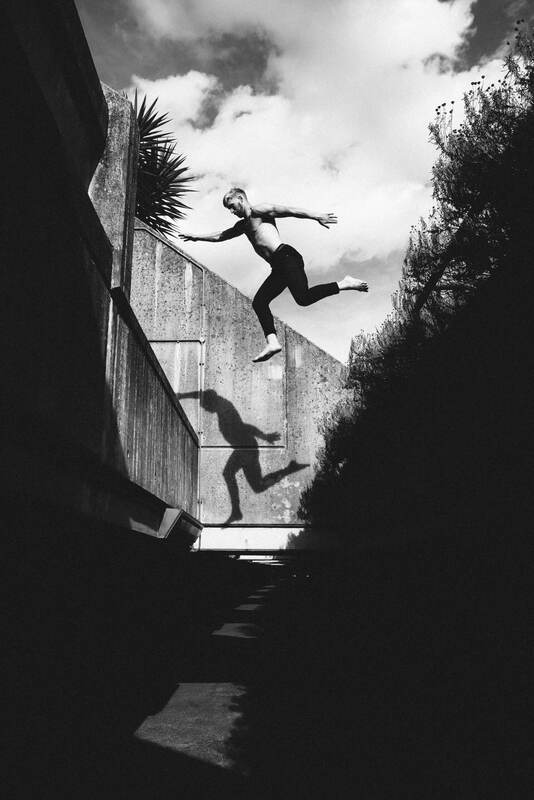 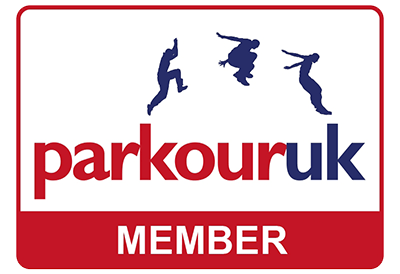 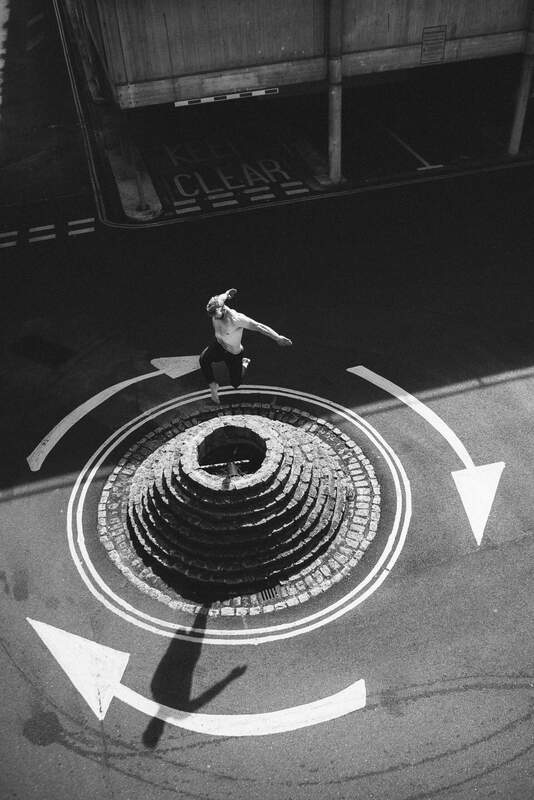 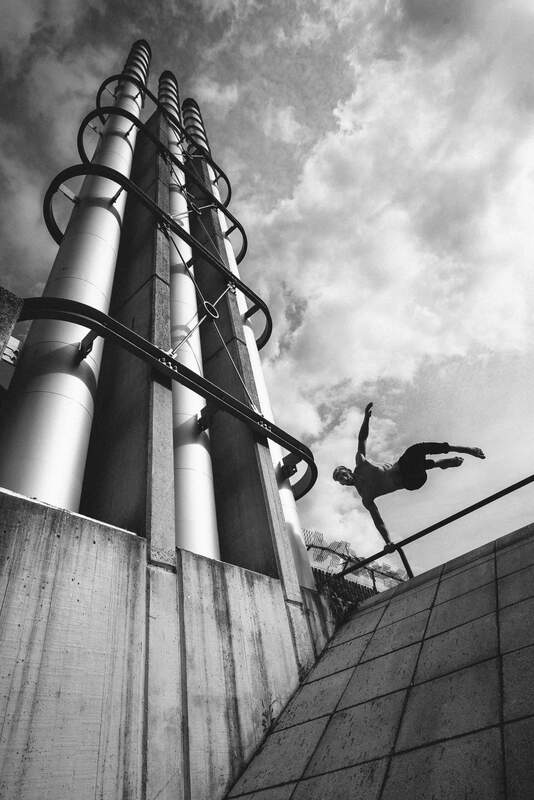 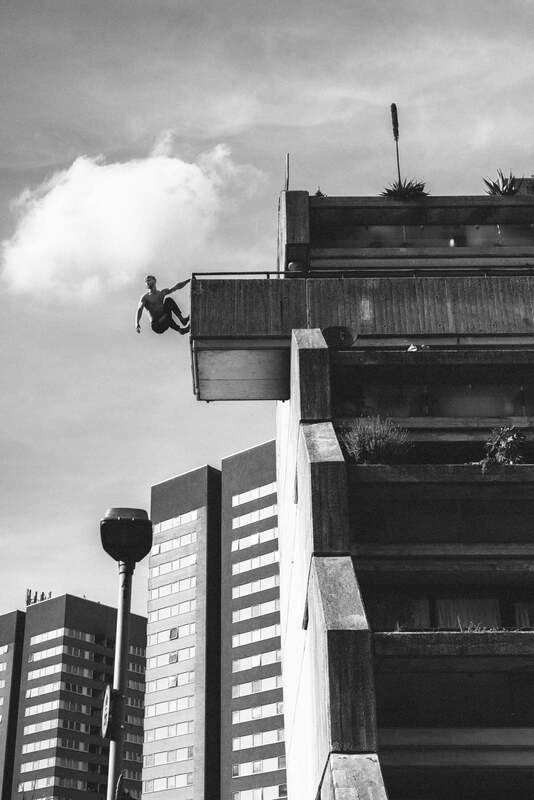 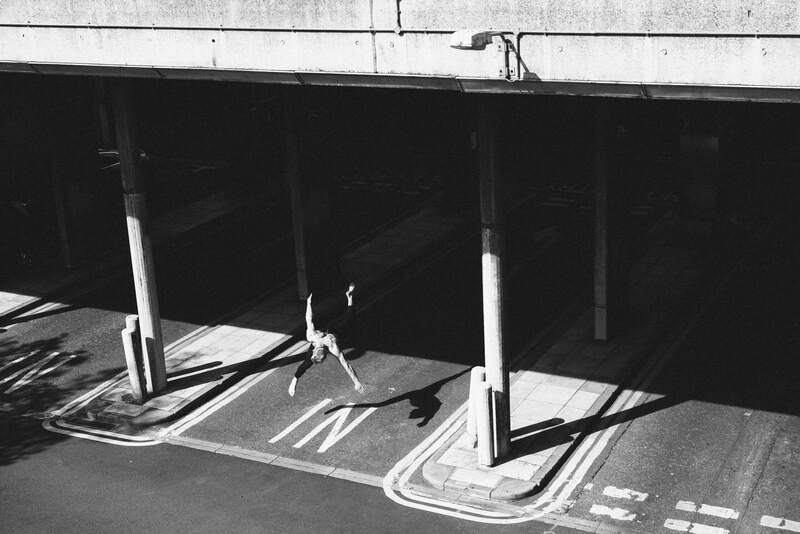 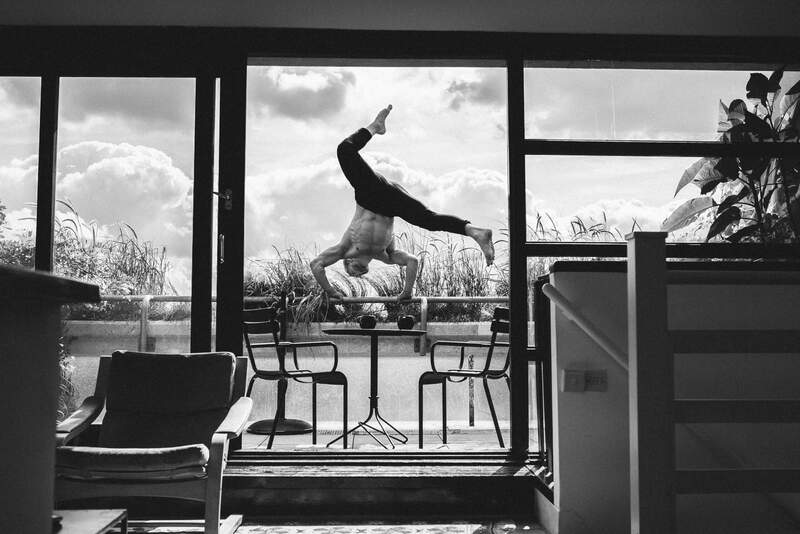 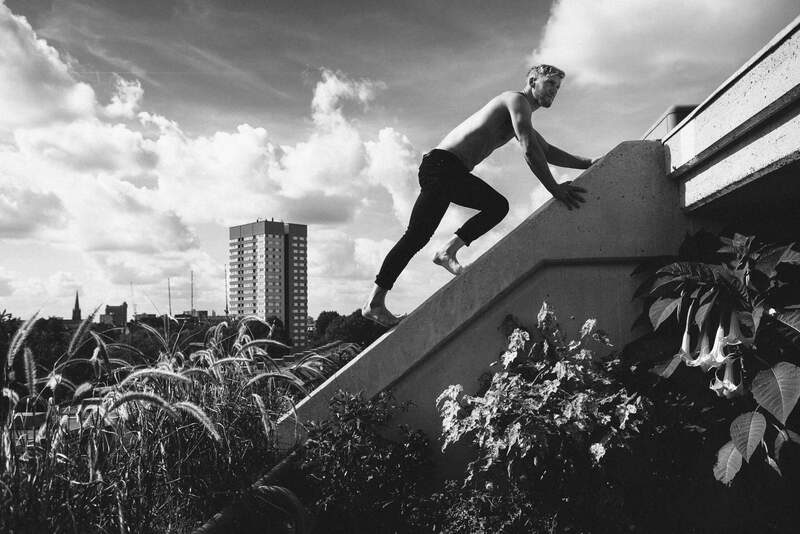 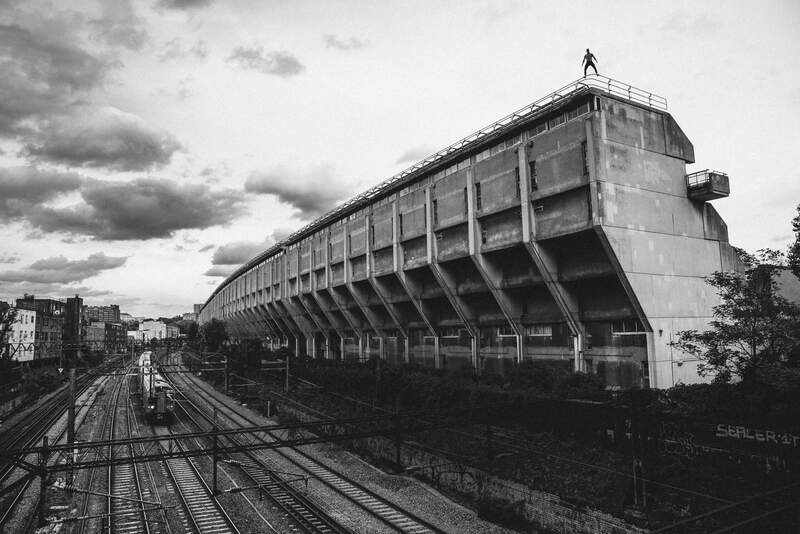 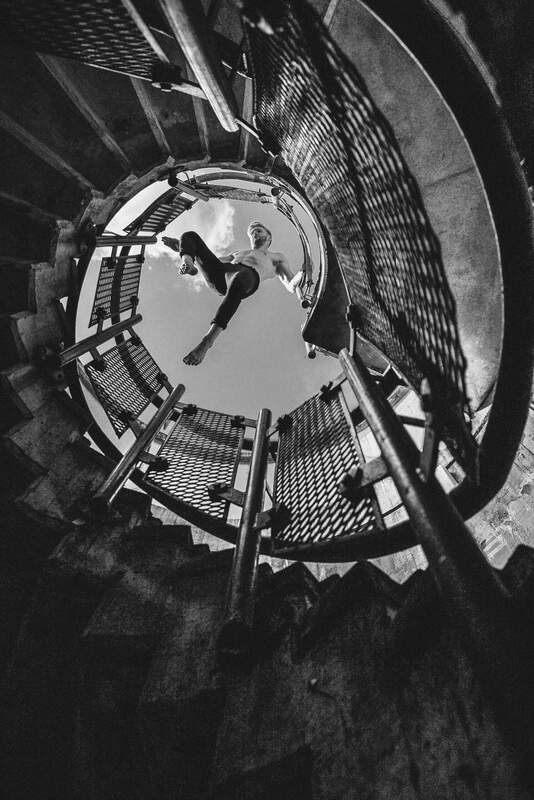 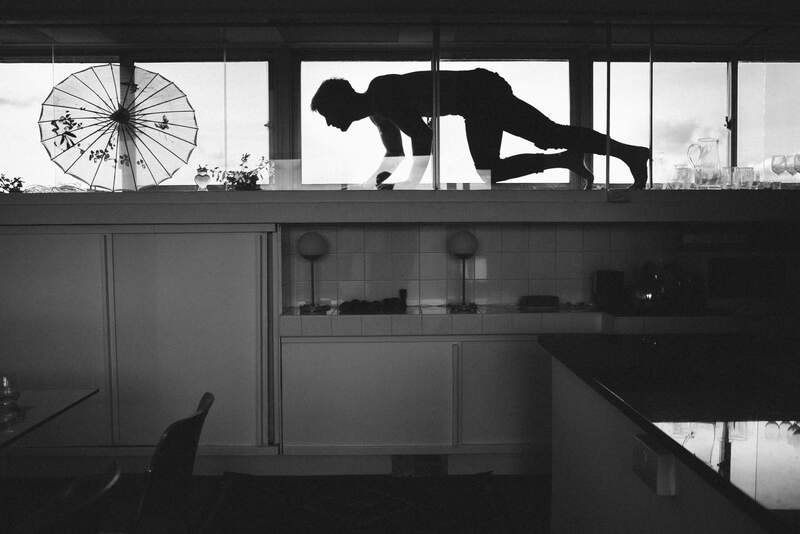 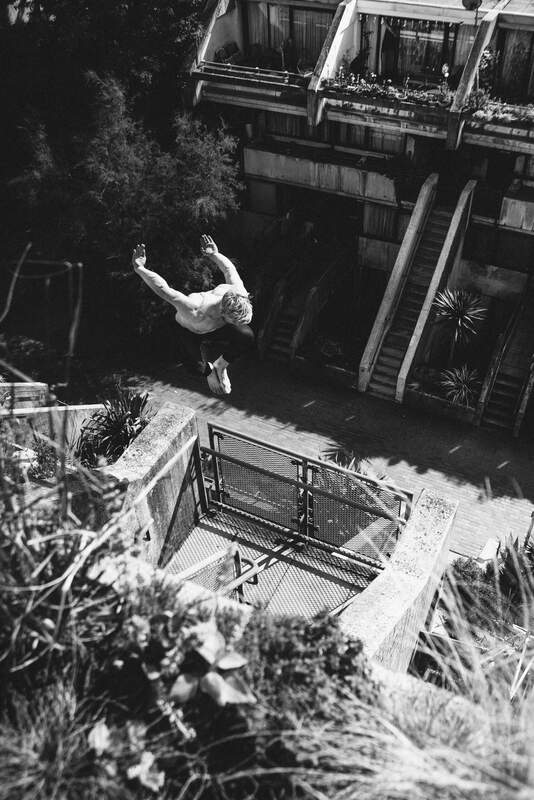 I visited the estate with parkour athlete and friend, George Mayfield to capture this series of images, where we were given a tour by Rowley way resident and architect, Hamish Hertford. 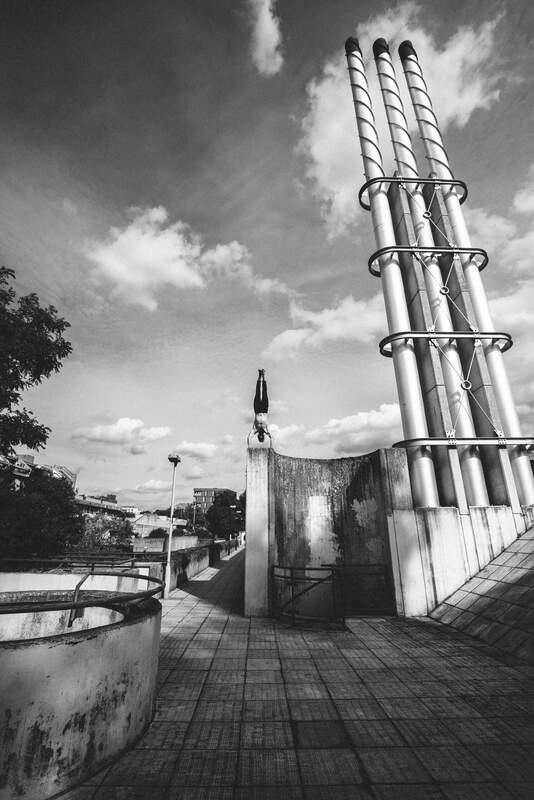 It was was enlightening to have Hamish providing us with explanation of the features of the construction and design on the estate, and I hope to do more architecture focused stuff in the future!